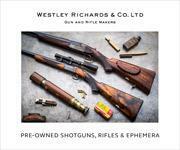 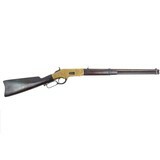 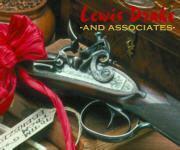 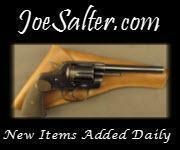 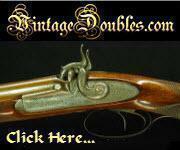 The Winchester 1866 Short Rifle .45 Colt 20" 534244141 GI# 101127607 has been sold. 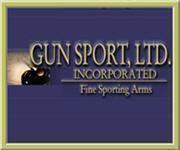 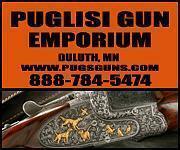 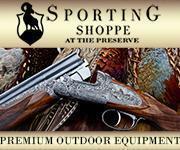 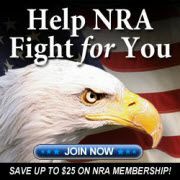 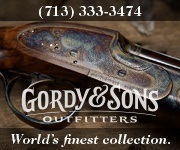 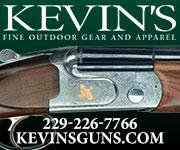 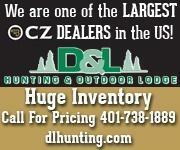 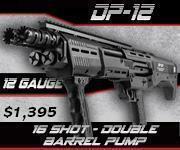 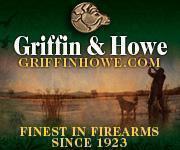 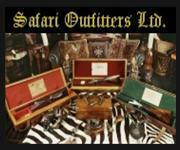 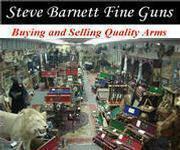 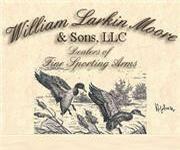 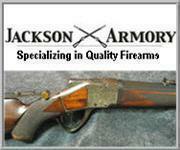 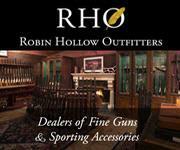 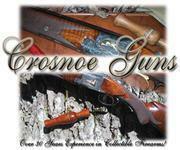 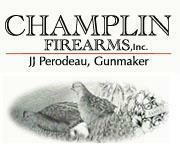 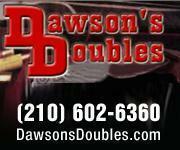 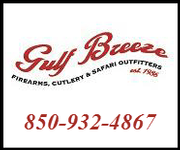 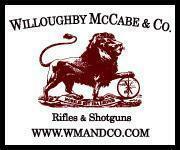 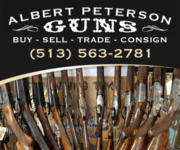 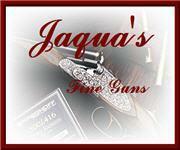 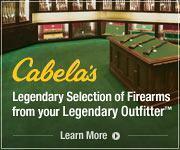 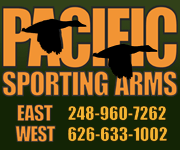 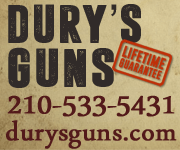 Click here to see what else is available by Elk County Ammo and Arms. 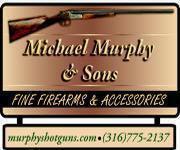 Winchester ~ 1866 Yellowboy ~ .38 S&W Spec.